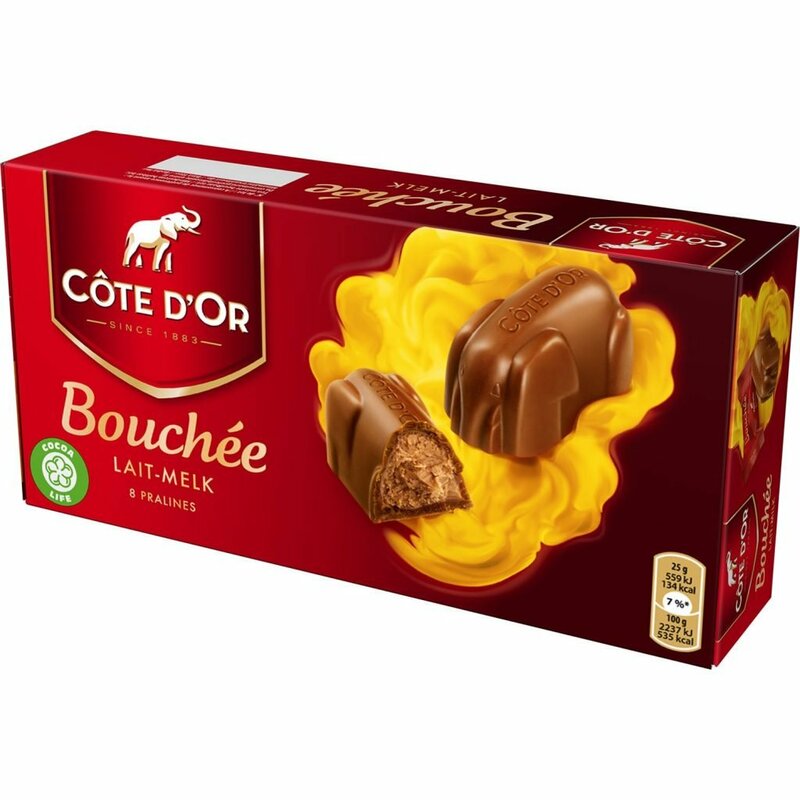 If you are searching for gourmet chocolate with a truly bold taste, there is no choice better than Côte d’Or. Founded in 1883, whose name is French for Gold Coast, a reference to the old name of what is now Ghana, where many of the world’s cacao beans come from. This Old World chocolatier is known for creating rich and decadent chocolate, the taste of which has withstood the test of time. Belgians are famous for many delectable creations, but the one that has become most synonymous with the country is rich and creamy chocolate. 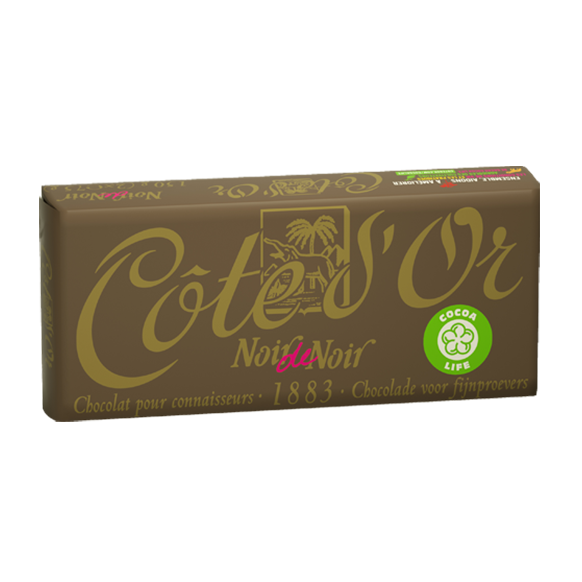 It’s no wonder that some of the most celebrated chocolatiers have come from this country, one of which is Cote d’Or. Known for creating some of the most silky and decadent chocolate on the planet, this chocolatier’s name is French for Gold Coast, the former name for what is now Ghana, where a large portion of the world’s cacao beans originate from. With well over a century in business crafting exquisite chocolates, the Côte d’Or company has become synonymous with bold taste and colorful flavors. The Côte d’Or name comes from the region where Côte d’Or Chocolate’s cocoa beans are harvested: Ghana’s exotic “Golden Coast.” Cocoa beans from this region are reputed to have a unique taste sought after the world over. Combined with the unparalleled experience of the Côte d’Or chocolatiers, the Golden Coast cocoa beans are refined and melded into incredible chocolate mixtures of all kinds, including both milk chocolates and dark chocolates. 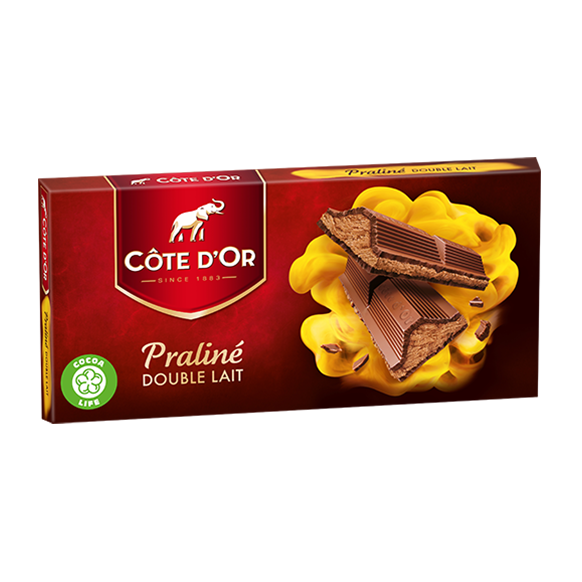 At World Wide Chocolate, we are proud to carry an extensive selection of Côte d’Or chocolate products at some of the internet’s most affordable prices. From classics including Côte d’Or’s milk chocolate mignonettes and dark chocolate “noir de noir” bars to exotic chocolate treats including pistachios, almonds and hazelnuts, our inventory is full of fresh selections to satisfy any chocolate craving. Click on an item from our list below to learn more about its ingredients and nutritional contents. 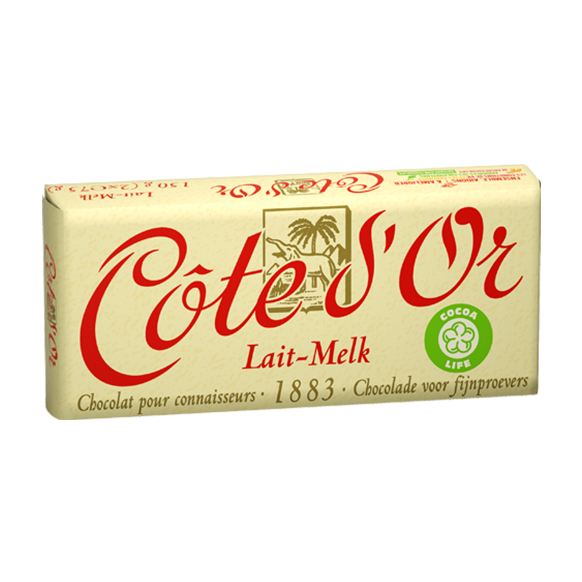 Have questions about our available Côte d’Or products or any other chocolate goods here at World Wide Chocolate? Our friendly and knowledgeable customer service team is happy to give you answers. When you’re ready to order, simply click on a chocolate product, select your desired amount and fill out the requested product information. You can expect your Côte d’Or chocolates at your door in only a few business days.